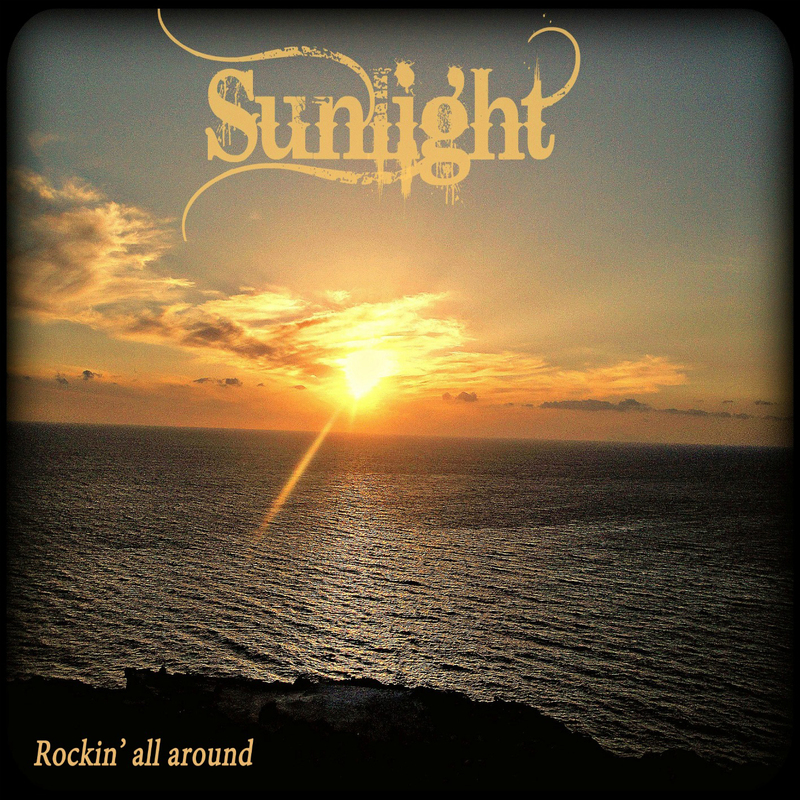 Sunlight is a Greek hard rock/AOR band and they have released their first EP called “Rockin’ all around”. 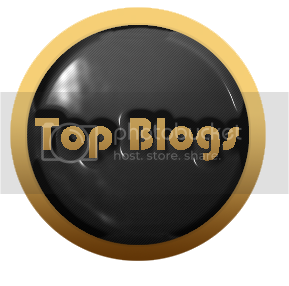 The bands style is classic 80s hard rock and they’re based in Athens, Greece. The area in which they live in, is called Ilioupoli, and it literally gave birth to the bands name (Ilioupoli means Sun City). The band has 3 songs in their EP, 2 classic hard rock songs, “Follow your heart” and “Rockin’ All Around” and a ballad called “When I See You”. You can clearly spot that the band has worked a lot on their songs, but their influences seem a little bit mixed, and that results to very good songs like “Rockin’ All Around” sounding a bit weird in some parts. The overall result in this EP is very satisfying, however, I believe that the band has much more to give. Their debut album is coming up soon, and if they improve their sound a little bit, I believe it is going to surprise many 80s hard rock fans.